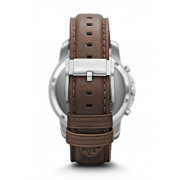 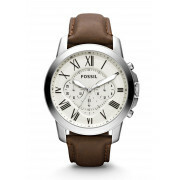 Fossil presents the Grant watch with a brown leather strap and chronograph movement. 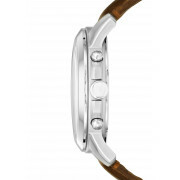 Styed with stainless steel and a cream face dial which adds a modern touch. 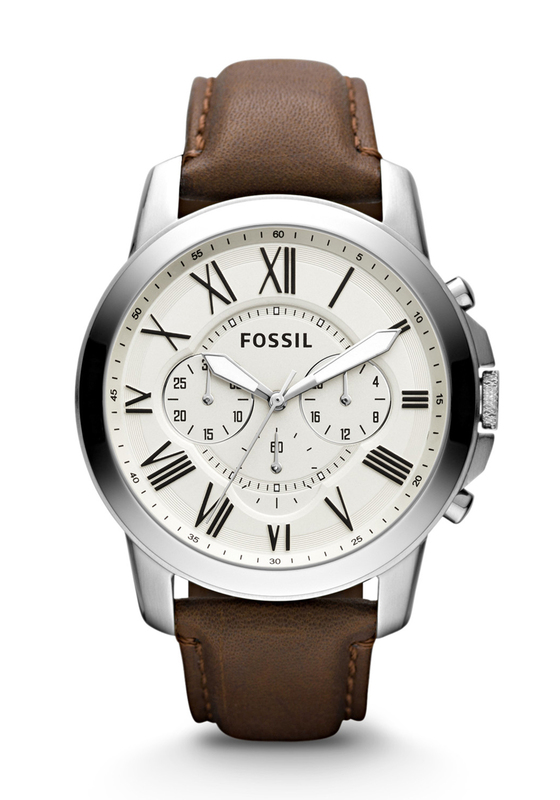 Roman numeral and sub dials adds a classic edge.